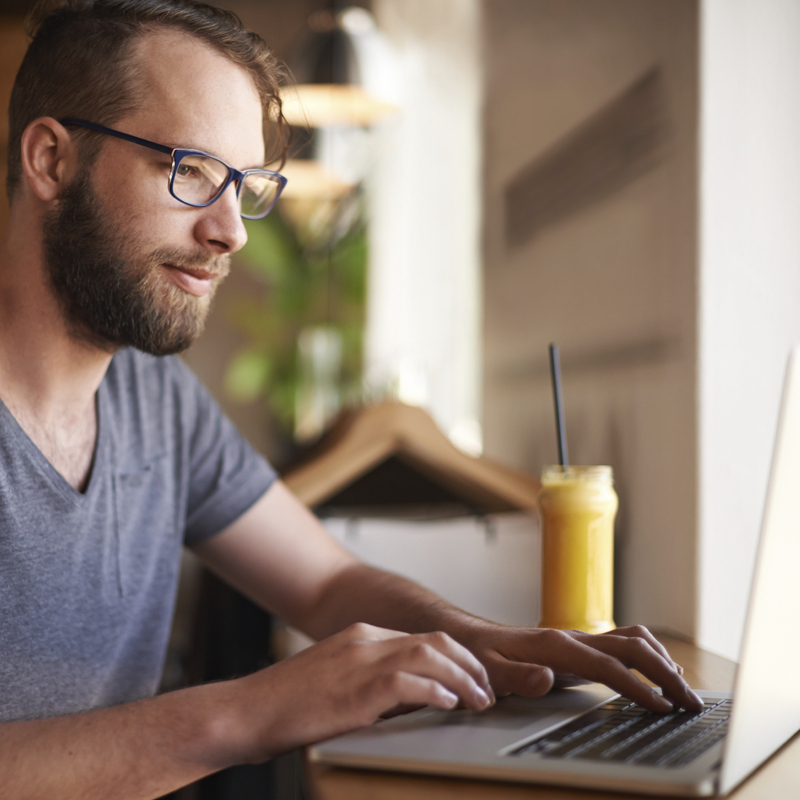 Easy-to-use tools, strategies, and resources to run and grow a business. 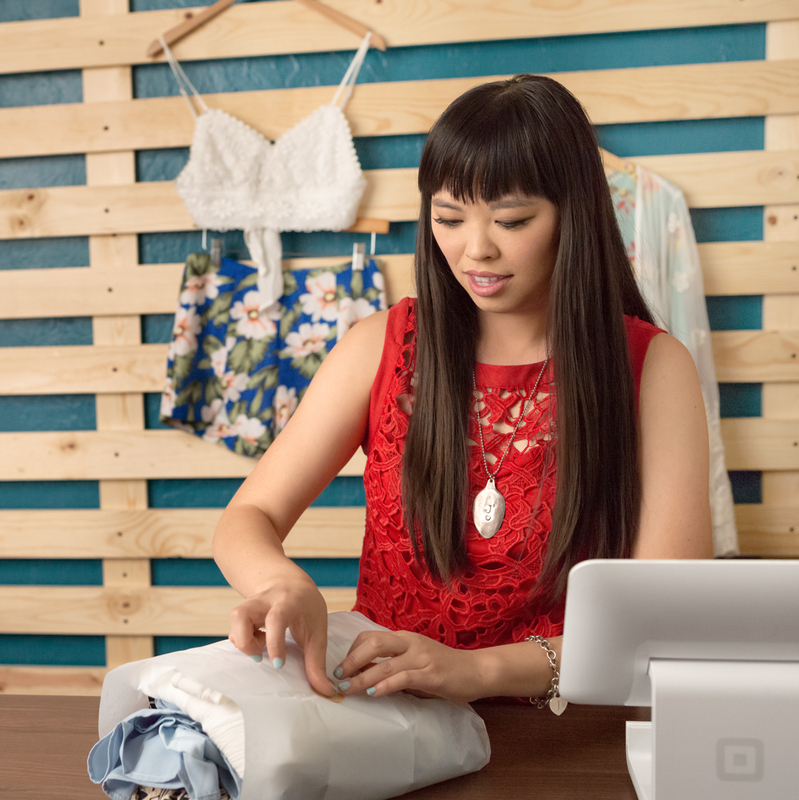 See what EMV chip cards and contactless payments mean for your business. 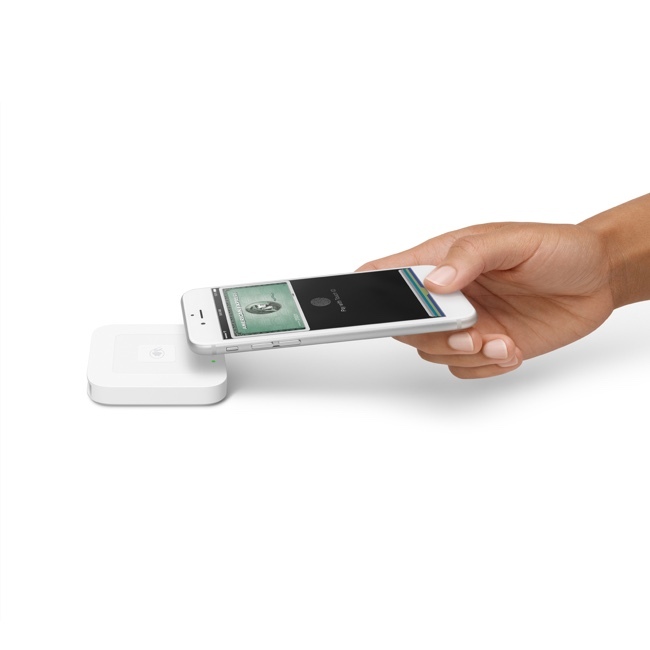 What you need to know about chip-enabled credit cards. How much will upgrading to EMV cost? 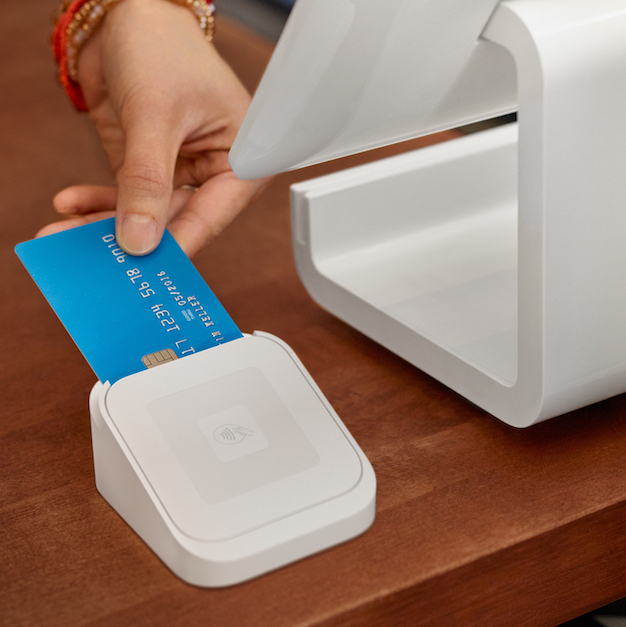 The switch to chip cards may not be as expensive as you think it is! 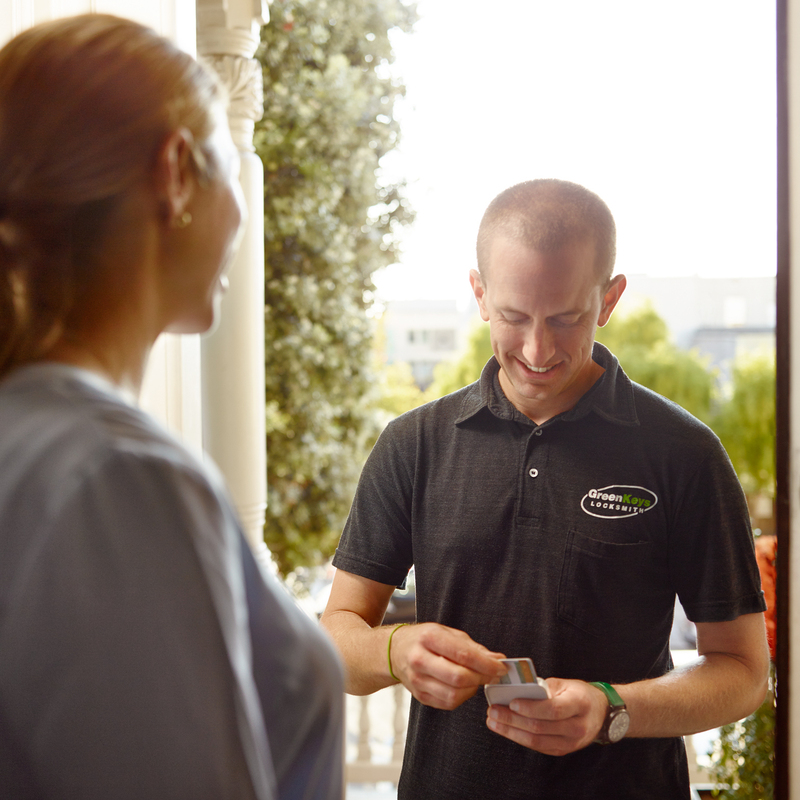 How to accept every way your customers want to pay. 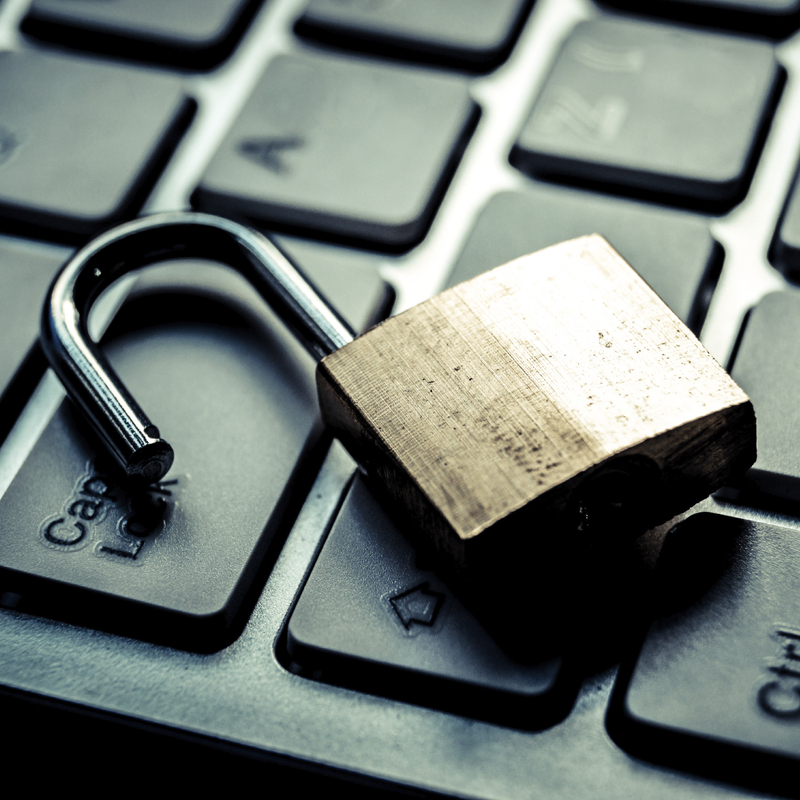 What to know about PCI Compliance (and how to make it simple). 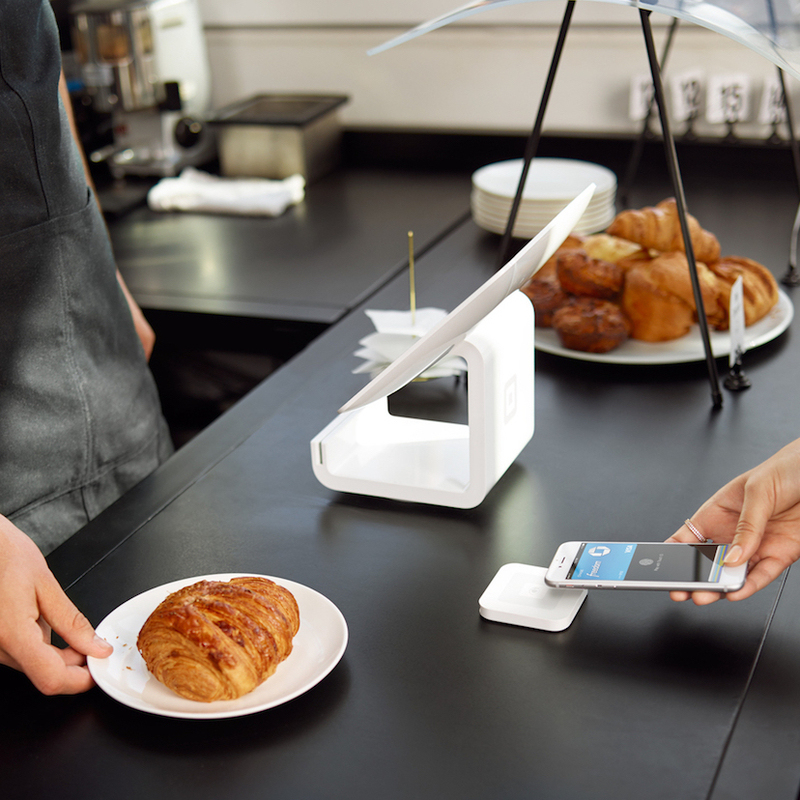 Learn the ins and outs of Apple Pay and contactless payments. 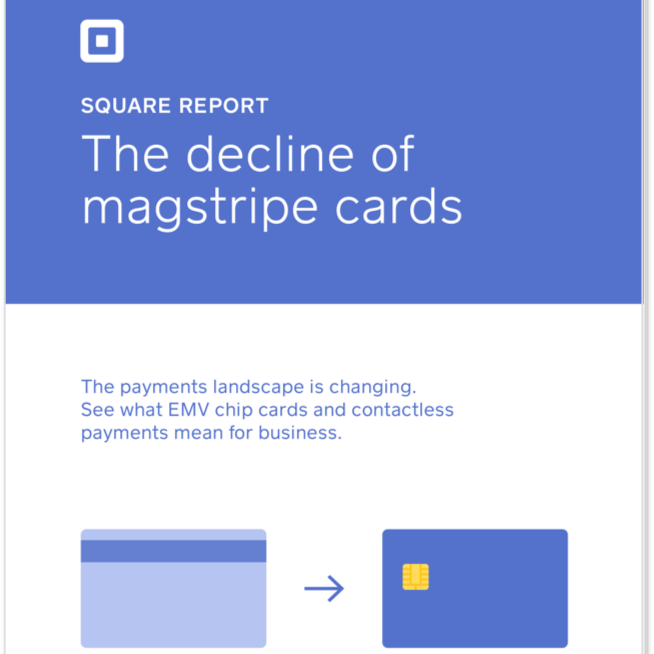 The world of payments is changing. Stay up to date! Checks, wire transfers, and paper currency are a thing of the past. 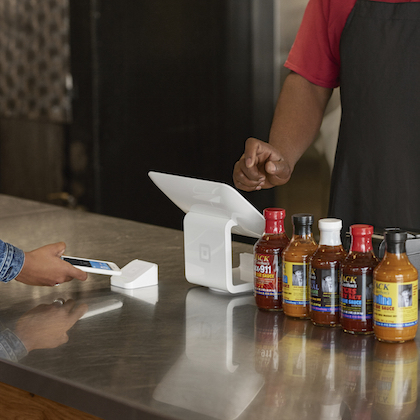 Learn how this iconic restaurant optimized their stores overnight! 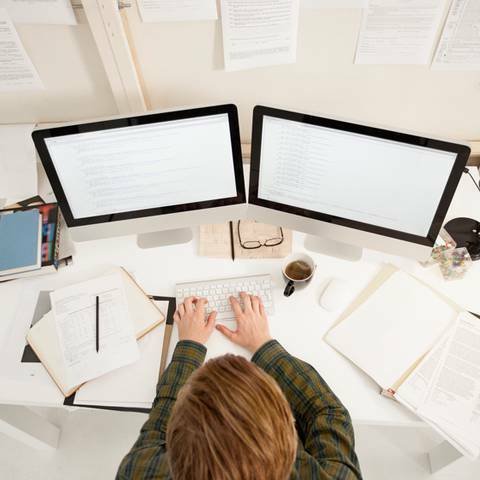 The right tools to help streamline the process. 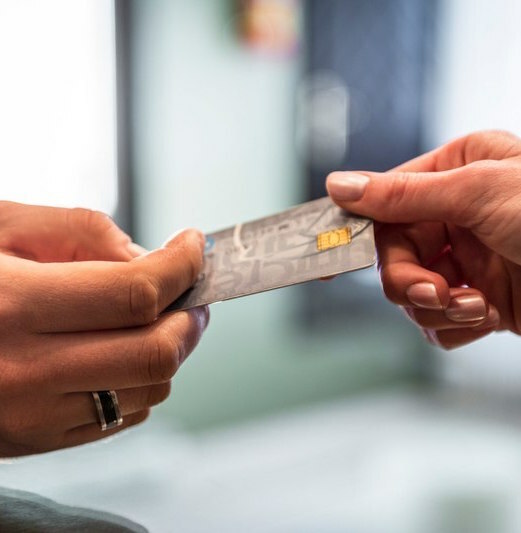 Learn how to start accepting credit cards today! Plus learn where small business is growing the most. Growing fast? 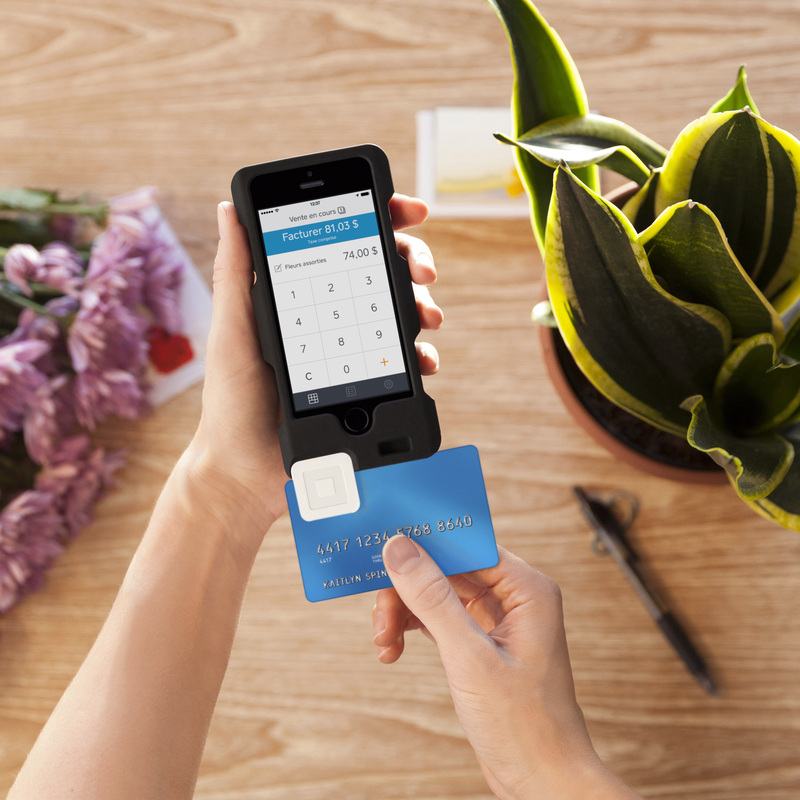 Contact squaretrainers@squareup.com to learn more about Square's powerful business software.